Drinking and driving is a serious problem around the world. In the United States, 28 people are killed every day by motorists driving under the influence. In an effort to cut down on these crimes, localities all over the country are turning to interlock devices. 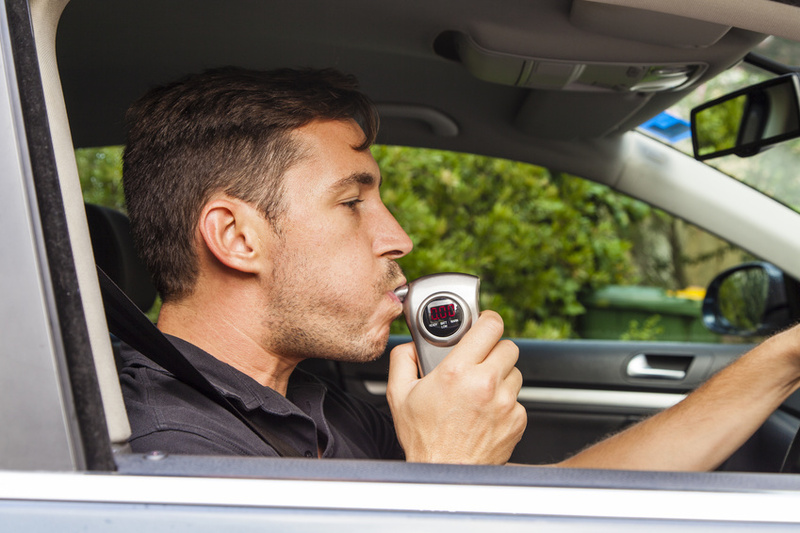 The use of interlock cups, for instance, can cut down on drinking and driving by as much as 39%. It has been estimated that there are about 150,000 interlock devices that have been installed in cars around the nation. If you have been charged with a DUI, there are some things you can do to make having the device better. 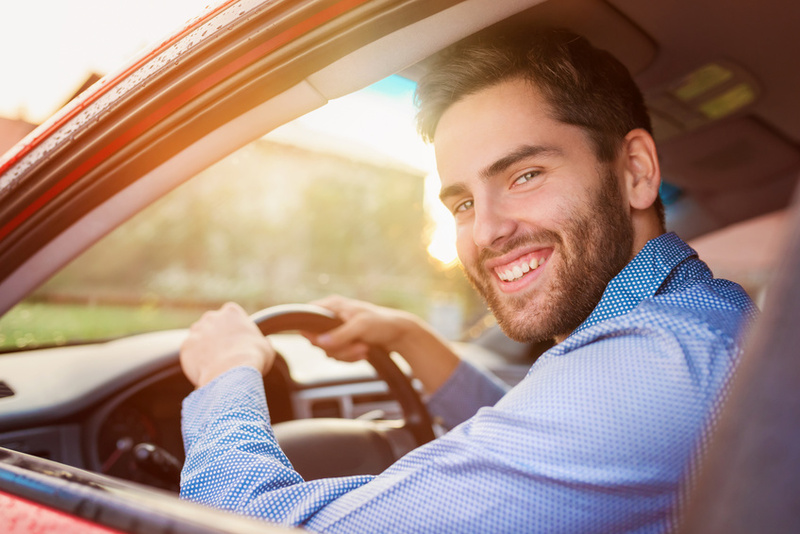 Here are some tips to help you while you have the device in your car. For many, the school year is coming to an end. For high school seniors, college is just around the corner. Are you a worried parent about your teenager leaving for college? Do you worry about the decisions that they will make, when away from home? Many colleges are subject to parties and alcohol consumption. This becomes a problem when drinking and driving occurs. A single DUI or alcohol related accident can affect a teen?s life for many years. 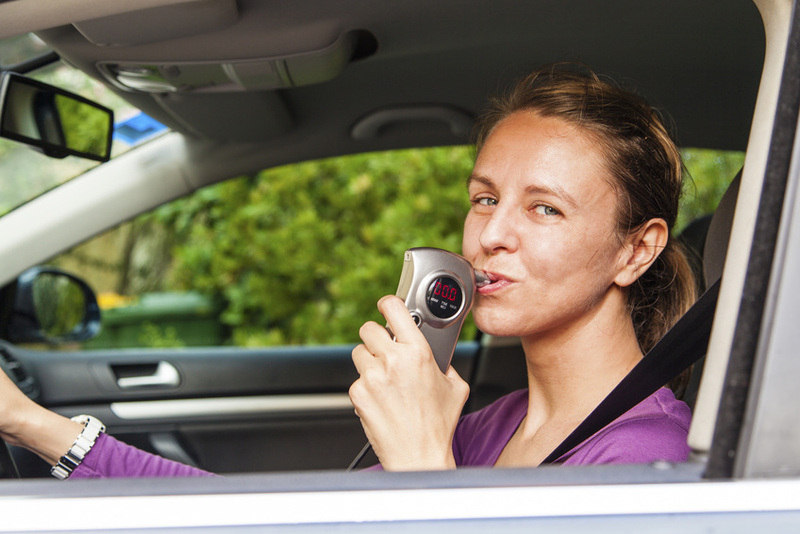 Reduce the chance of your teen being involved in a DUI charge with the following precautions. And while these are certainly words of wisdom, the truth is that the things within a driver’s field of vision that aren’t the road are equally as important, if not more so. And not everyone learns this when they first learn to drive.